After the turn of events in 2003, we saw the yawning need for a change in our leadership structure and church building plan going forward. It became evident that our leadership structure was undermining the rich resources we have in our local churches and as such was affecting the growth of the churches. We resolved that inclusion rather than exclusion will be the watchword for our leadership in Lagos, Nigeria and all the English Speaking churches we relate with. With this in mind, the team Leadership of 2004 was formed. This comprised of the Regional Evangelist, the lead Evangelist and 3 matured Non staff leaders. The lead Evangelist was the Chairman of this group. The Leadership Group, as it was called, was responsible for the over all decision making and shepherding of the church. The staff of the church was to take care of the day to day running of the church. Presently, we have staff strength of Eleven (11) Admin and Forty three (43) Ecclesiastic staff. 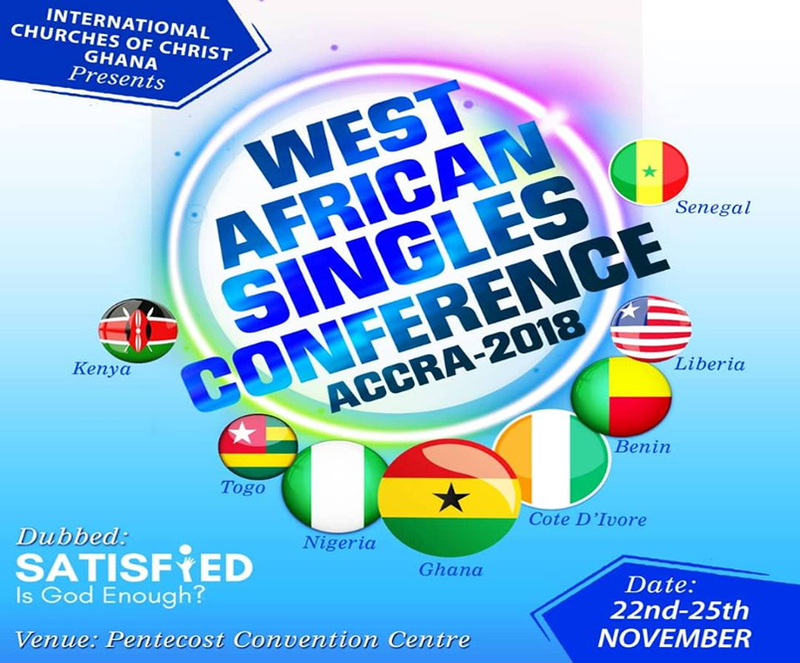 The Leadership Group in Lagos by influence and Cooperation extends its oversight responsibility over the other churches in Nigeria and English Speaking West Africa (Ghana, Guinea Bissau, Sierra Leone, The Gambia and recently Liberia). Through discipling relationships, Conferences, Visits, and Exchange programmes, we keep all our outside churches inspired and productive. Under a common Ministry goal called GAP (Growth Advancement Program) we seek to call our churches to a continual desire to keep the saved in the Sheep pen, and to bring in those the Lord has destined for salvation. The church has been blessed with an effective, dynamic and resourceful Board of Trustees that has helped pull us out of a very dire financial free fall coming from the 2003 church wide evaluation in the ICOC. Under the able Chairmanship of Dr. Francis Okogwu and the administrative prowess of Mr. Samuel Onuoha, we have witnessed a revitalization and reconstruction of our Financial and Administrative Management in Nigeria and English West African Churches. At the moment, Fifteen (15) people serve in the Board of the International Church of Christ, Nigeria. The responsibility of the Board of Trustees is to provide a sound financial and administrative policy and practice in the pursuance of the missionary and spiritual well-being and evangelistic goals of the Church. To this end, we have sorted the services of very competent disciples to meet this need. We are thankful for the willing and sacrificial service of our present board.